The Gers boss admits he was all set to field a strong side against League Two Cowdenbeath which meant his plans against the Fins changes. Steven Davis and Jermain Defoe started at Ibrox, both playing 45 minutes as Rangers switched their complete XI at the break. 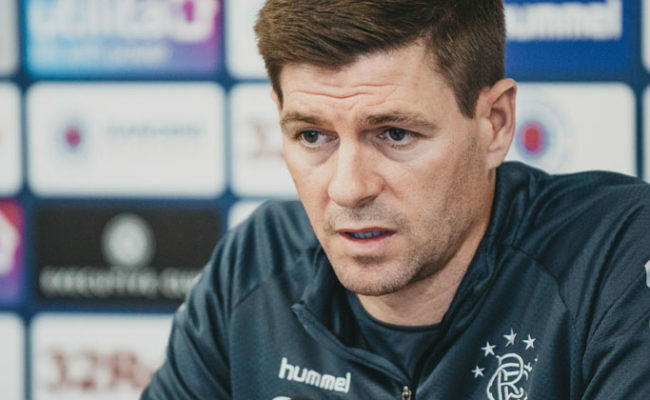 Speaking to RangersTV Gerrard said: “Time will tell how beneficial today was, I think it was important to get some match minutes into the players. “We have had to change our plan after the Cowdenbeath game getting called off. My initial plan was to go strong against Cowdenbeath and then give people more minutes today. “With that game getting called off it was important to play two teams and make sure everyone got 45 minutes into their system. “I thought first-half we played some really nice stuff, we played some really good stuff going forward and created some decent chances and shouldn’t have score a few more goals. “I was slightly disappointed in us out of possession but I will give the players one, it is a friendly and a lot of them are already thinking of the important games in the future. “We had a really tough session yesterday so I can accept them being a yard off today; I thought we were a little bit late in the press and a little bit weak in the tackle. To be fair to the players they don’t deserve criticism on that, if you know what I mean. 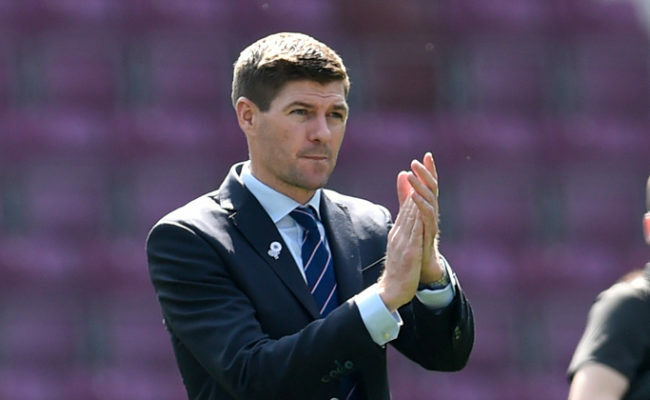 “Jermain and Steven would have started the game on Friday against Cowdenbeath so it is great for them to get a feel for Ibrox, again in Steven’s case. 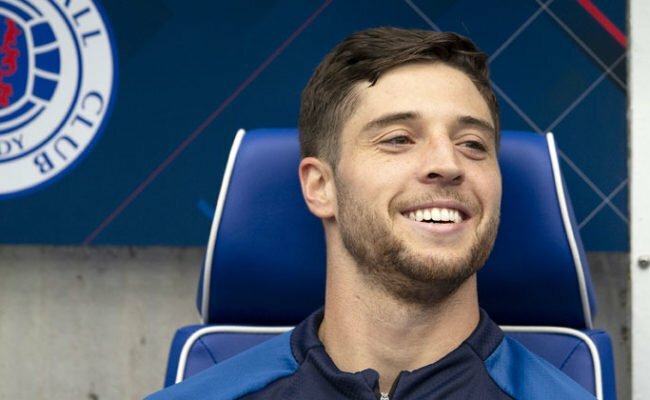 With no competitive game since the Old Firm win on December 29 Rangers now travel to Kilmarnock on Wednesday evening straight back into Premiership action. 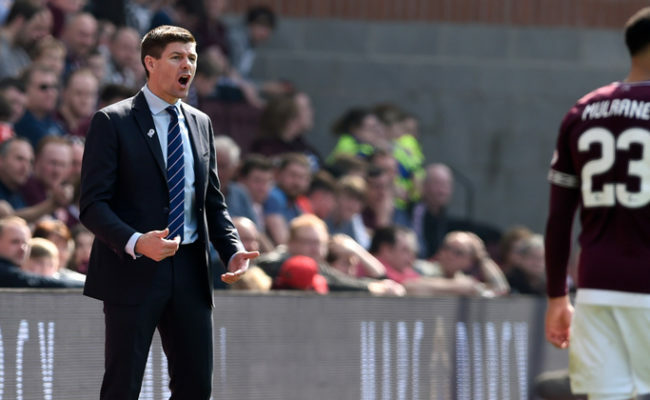 Killie sit a point behind second placed Rangers, who are level with Celtic on points and Gerrard is expecting a good showing from his rested Light Blues. “I think you will see a lot more intensity, a lot more purpose and energy about our performance on Wednesday because we will have two really light days now going into that. “Yesterday we hit six or seven kilometres in the training session and really pushed them because we wanted to get game distance into them over yesterday and today and we have managed to do that.